Because Google is moving Google sites from the Classic older view to a newer view available in your Google Drive, the Google 101: Website Tools teacher self paced course has been updated. In this course you will find directions for the Classic version and the New version. 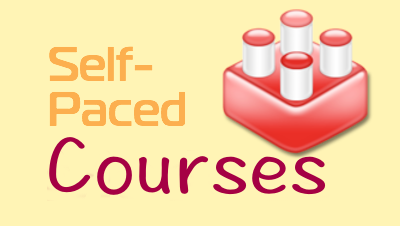 If you have already taken the Google 101 self paced course for credit and did not have the opportunity to learn about the new version and your domain has been transitioned to this version, you can find the information by registering for the Google 101: Website Tools module (no cost and no credit) at the teacher training center. This module will have a blue icon which is just the individual module and not the course for credit. The Google course "Google: Sites" in the Student Personalized Learning System will also be updated soon. If you have any questions please contact Denise Krefting or Deborah Cleveland.